Security is changing. New innovations are making defenses such as anti-malware more of a reality than ever before, while yesterday’s incumbents are being remade through new acquisitions as well as selloffs of their legacy security businesses. 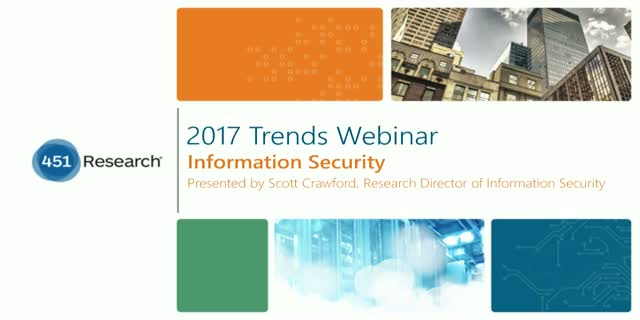 So what’s next for security? For one thing, the scale of IoT security risk has finally been revealed – while the threat of ransom may provide attackers an alternative if malware becomes less viable. Will security’s innovations be ready enough, soon enough to protect enterprises from today’s emerging threats?